Last week, the Saudi Arabian government released a statement instructing all of their students studying at Canadian post-secondary institutions to cease their studies and leave the country. Saudi Arabian students are now faced with having to pursue their education in countries other than Canada, and students will no longer receive funding to study at Canadian institutions. Saudi Arabian students have until the end of the month of August to leave Canada. The announcement of this decision is unfortunate in many ways, particularly for students in the midst of their studies. For Saudi students already pursuing or starting their academic journey in less than a month, uprooting their studies to continue with scholarship elsewhere still poses great risk to stagnate their academic success. As opportunities to apply and pursue post-secondary education for the upcoming academic year have already passed, Saudi students are now faced with a tremendous barrier. 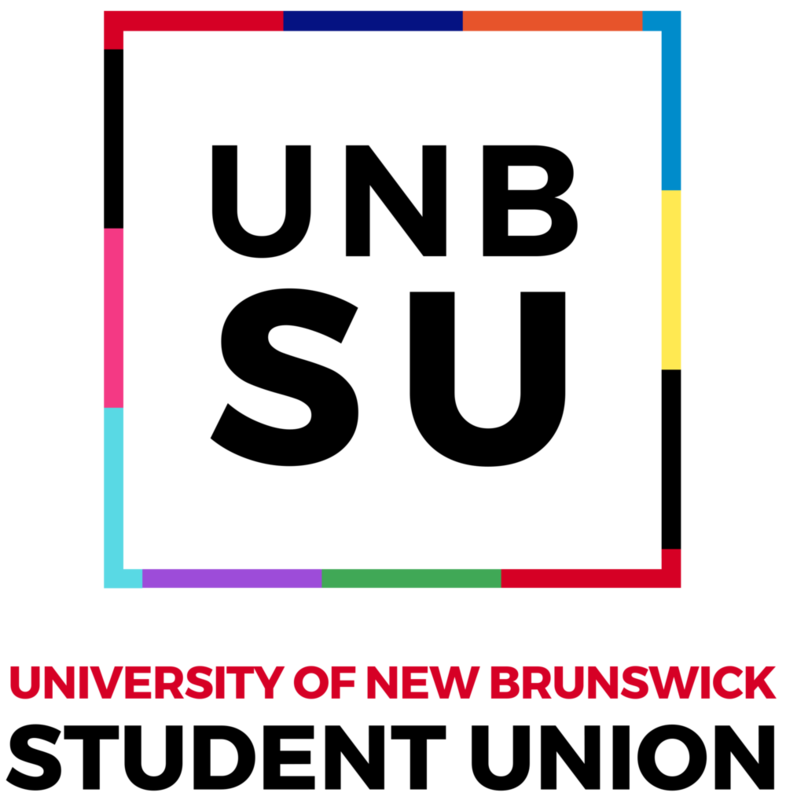 UNB deeply values the diversity that is found amongst students from various backgrounds. The international community is an integral part of this campus; therefore, it is extremely unfortunate that 36 of our valued students- 14 from Fredericton and 22 from Saint John- will have to discontinue their studies here in Canada. At the end of the day, regardless of ethnicity, nationality or creed, we are all students at this great university. We all roam this campus in the pursuit of an enriching educational experience - one that is free from disturbances. In situations like these that affect the diversity of our student body we, as UNB students, shall stand united.